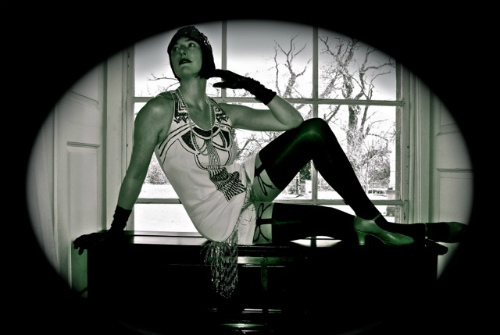 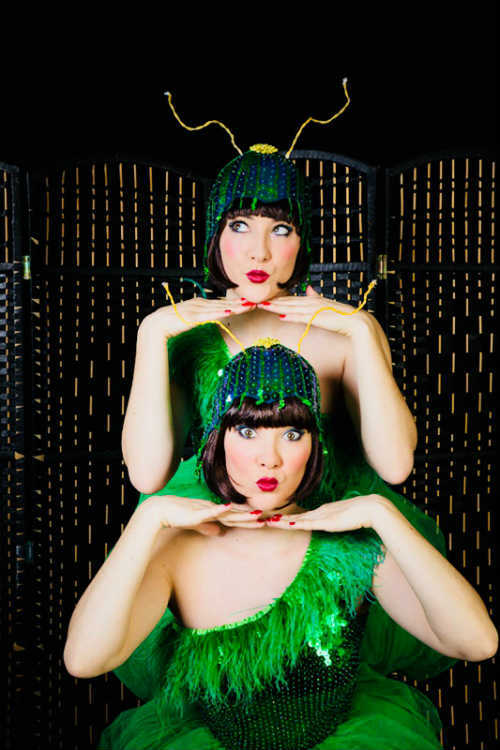 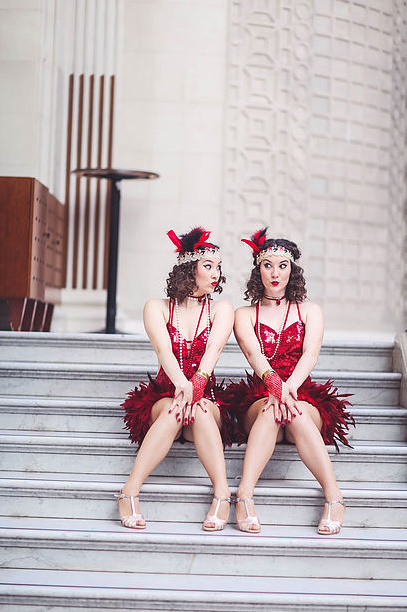 Twin Swing are a unique and exciting 20’s, 30’s & 40’s themed dance act consisting of twin sisters. 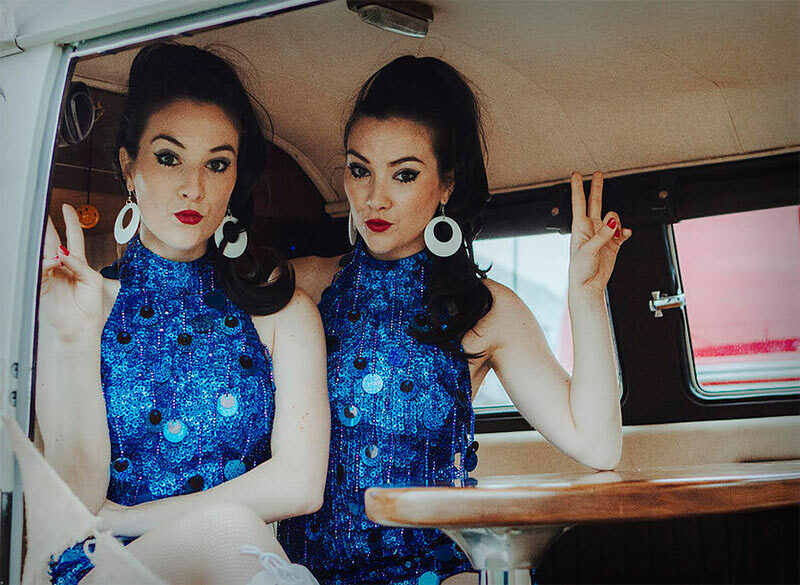 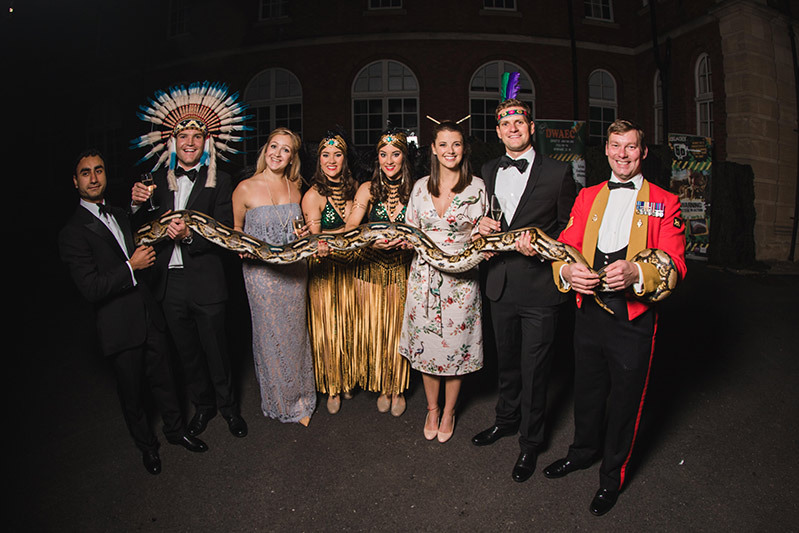 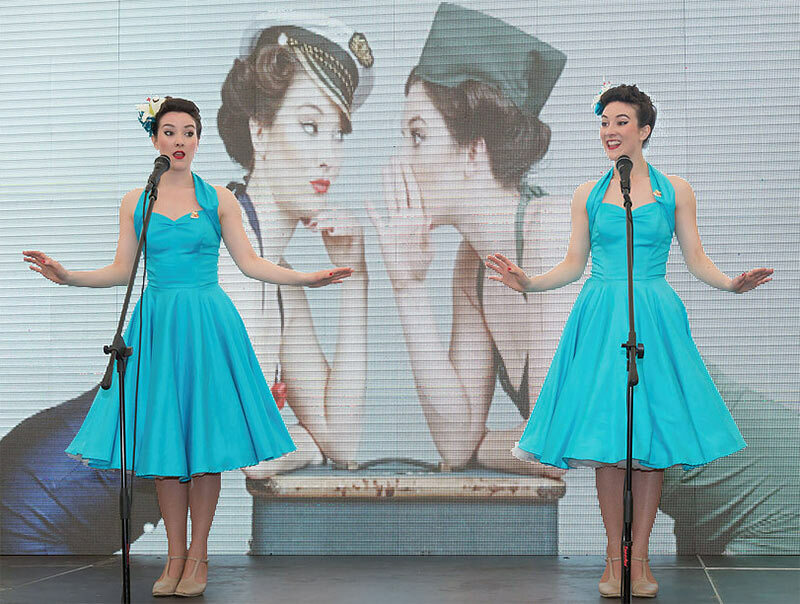 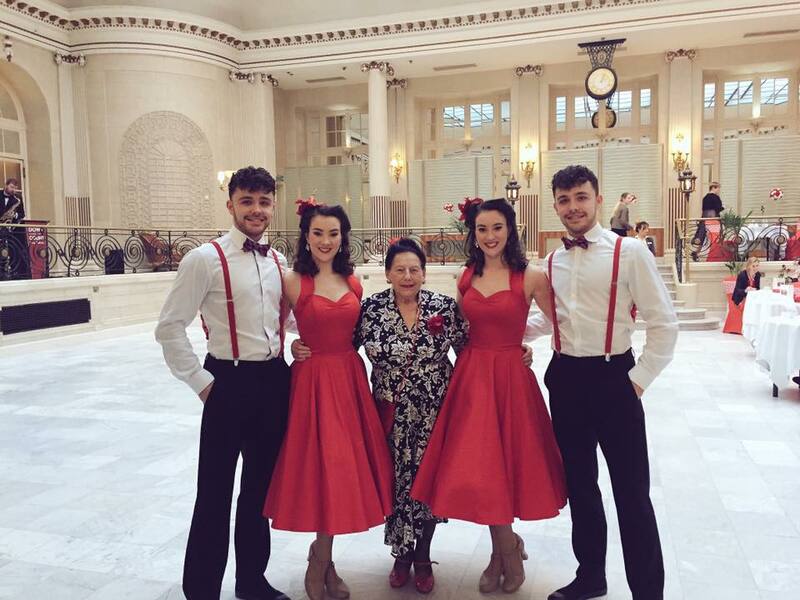 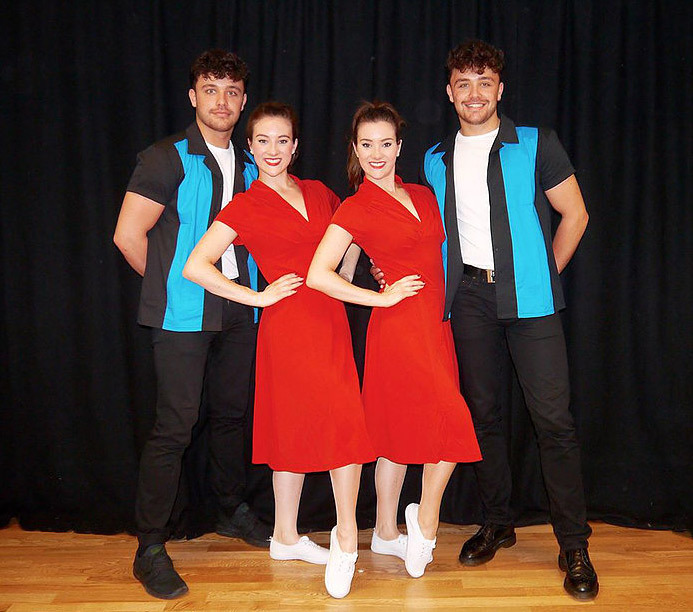 Previously having performed together in the Olympics, Royal Albert Hall and abroad with a touring show, Twin Swing bring you their unique act – The Twin Swing. 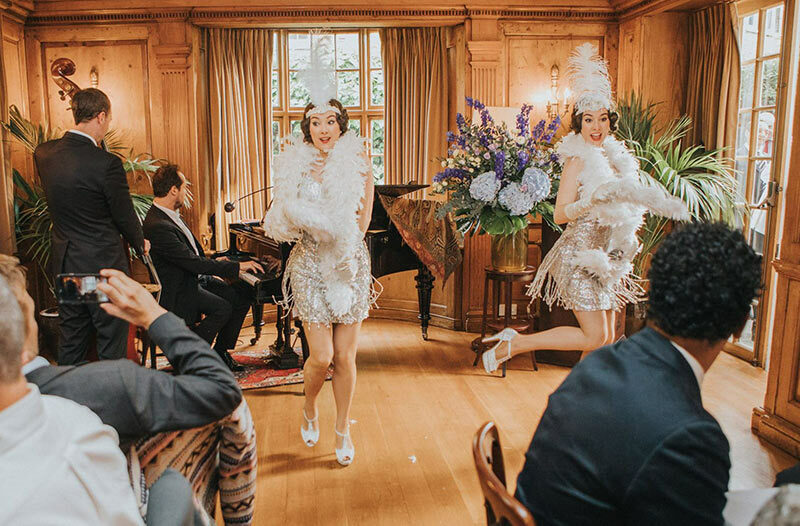 The 20’s, 30’s & 40’s themed choreography is fast paced, impressive and energetic. 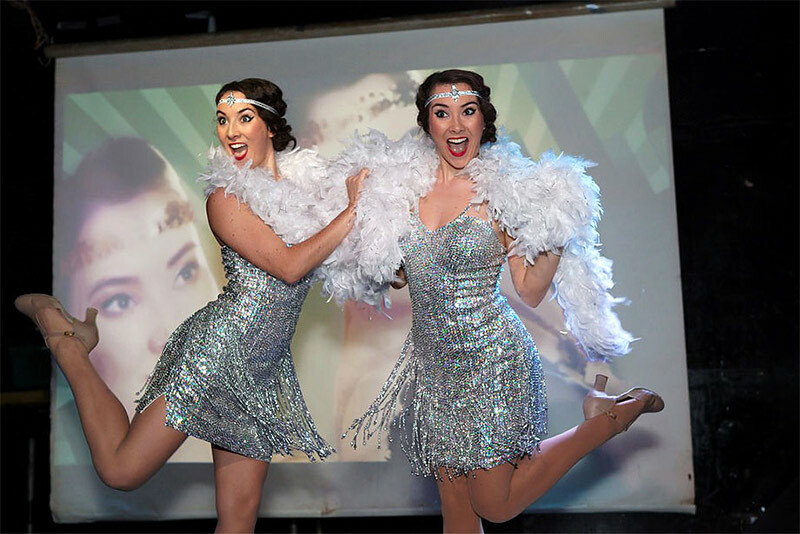 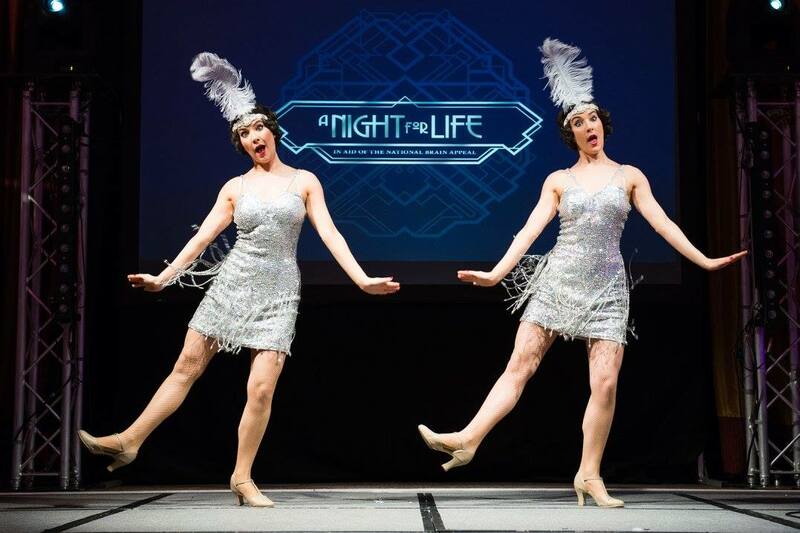 Emily and Jessica will take you back to the Golden Era’s of entertainment such as the dazzling 1920’s and the iconic 30’s and 40’s. 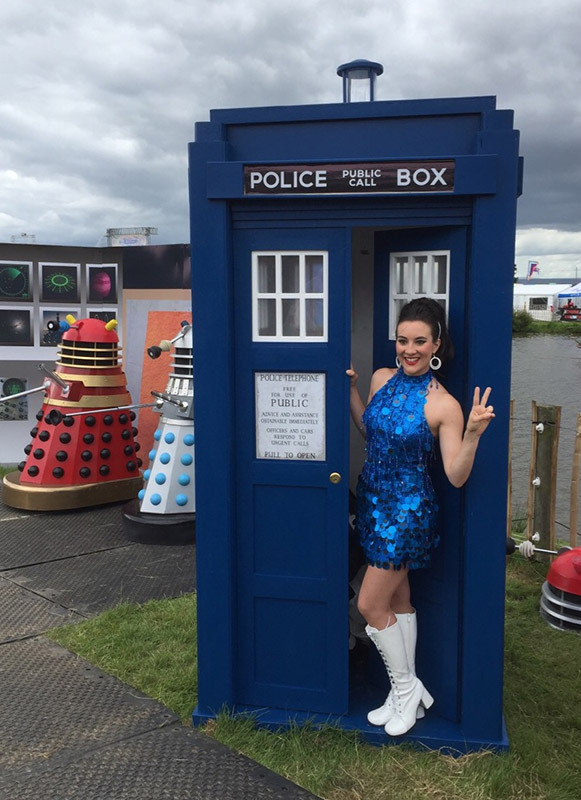 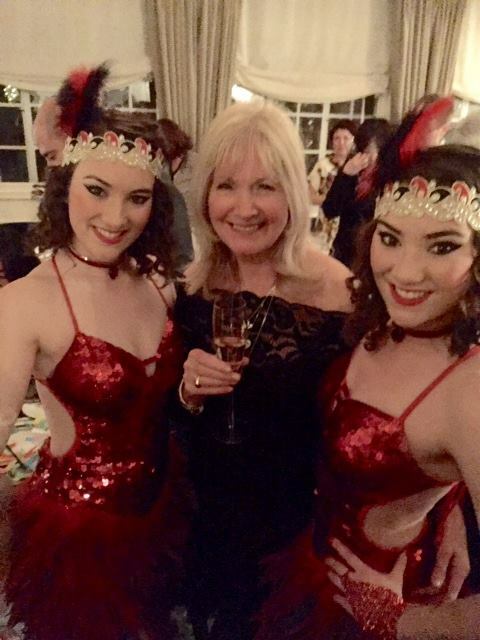 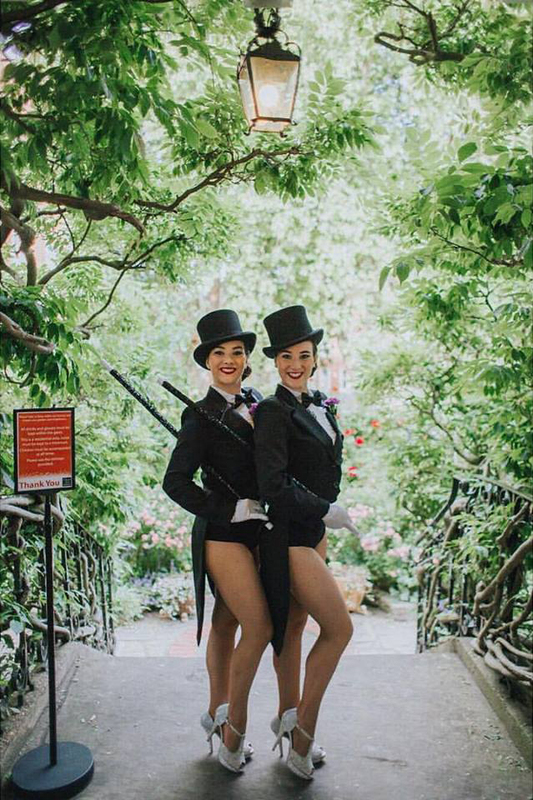 With experience teaching at The Waldorf in London, you can be rest assured these girls will deliver the perfect entertainment package. 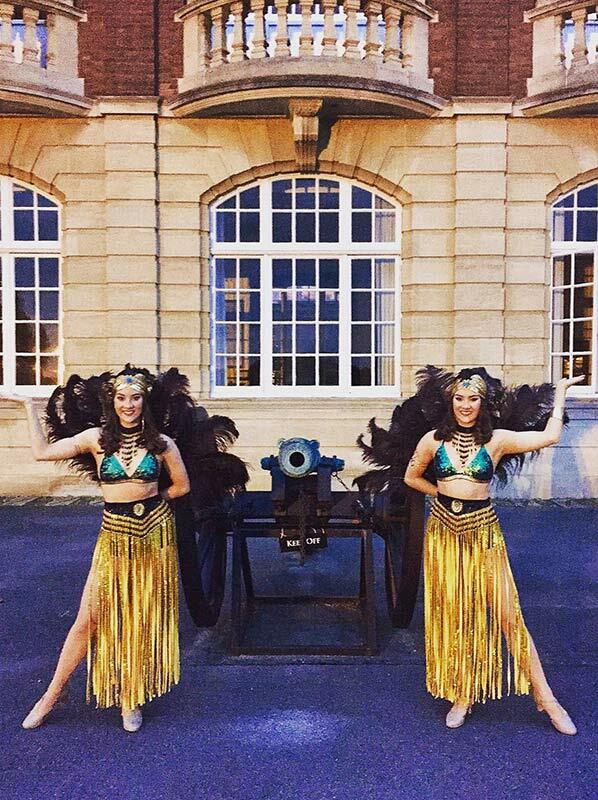 If you want something memorable for your event, be it a corporate event or a private party, book these 20’s, 30’s & 40’s themed dancers! 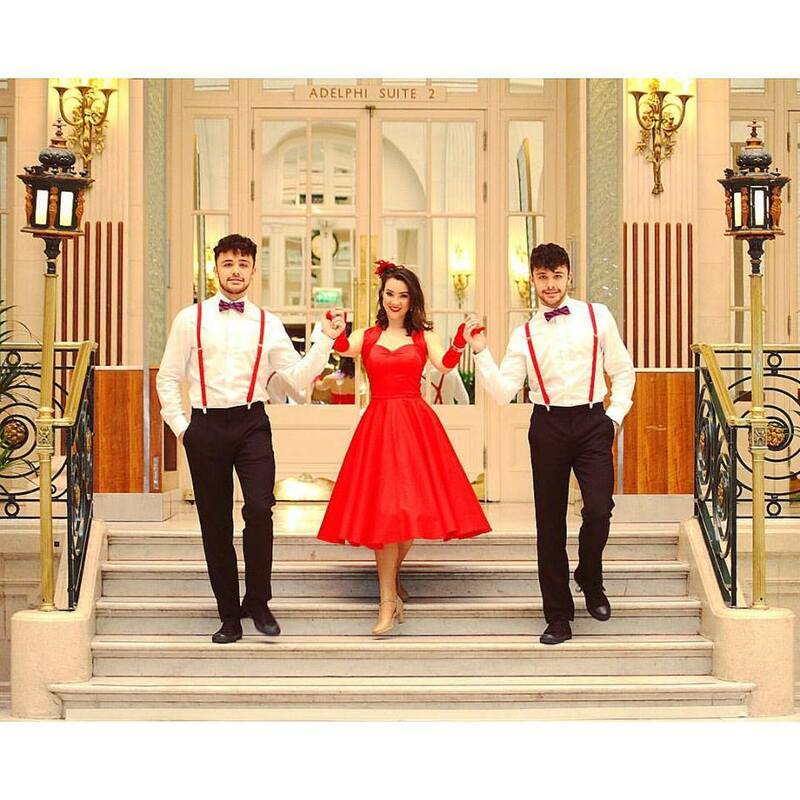 Twin Swing can also partner up with another pair of swinging twins, Twin Boys! 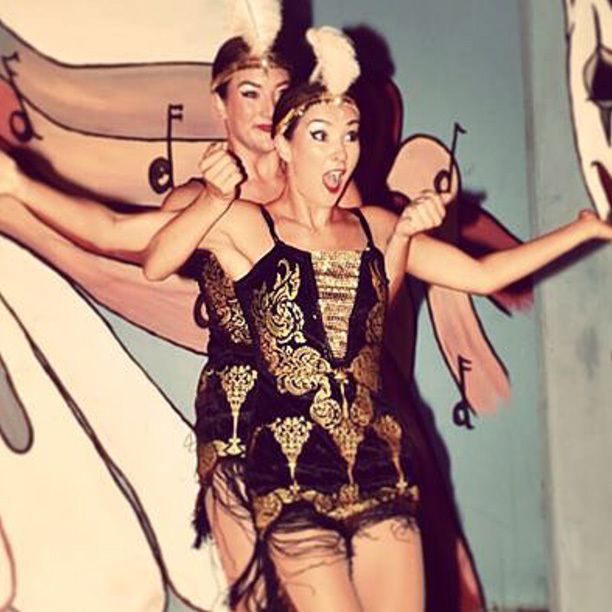 is the same as above but includes Tap Dance. 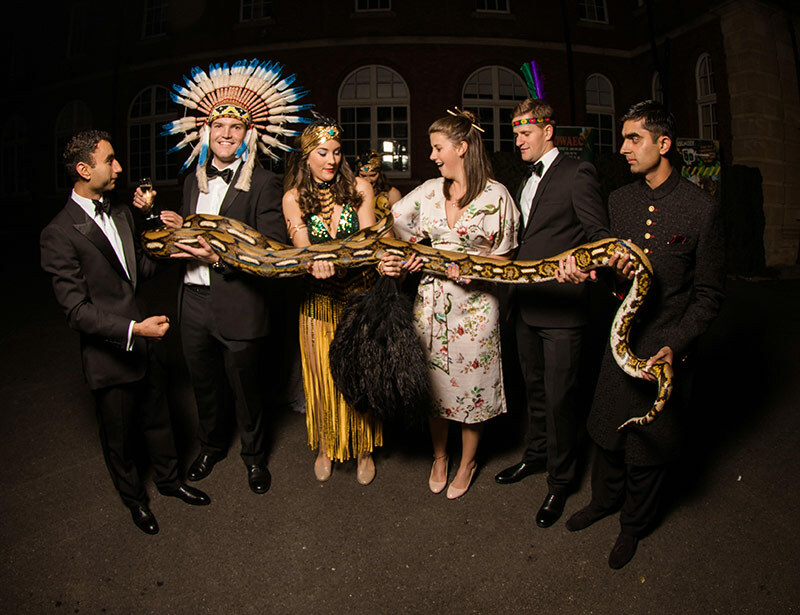 This is booked for Independence Day Events, Blitz Parties, Festivals and more – prices may differ with this as there may not be as much entertainment required. 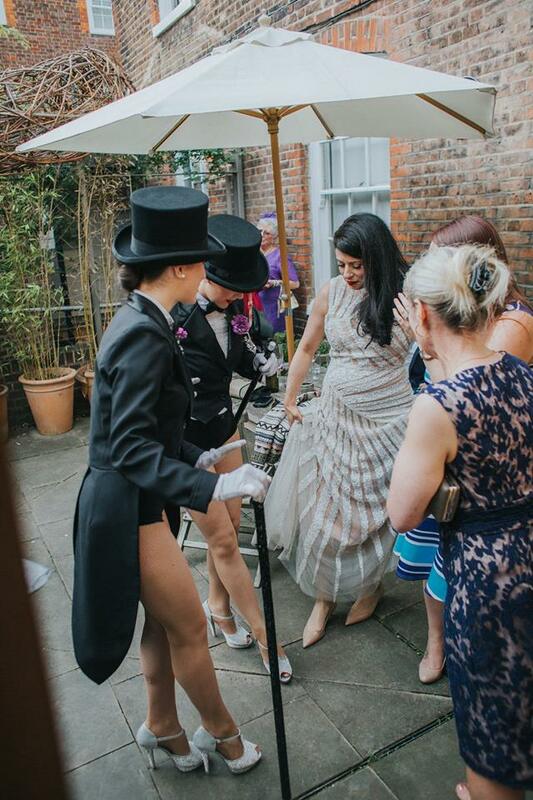 We are flexible and like to create bespoke packages for clients. 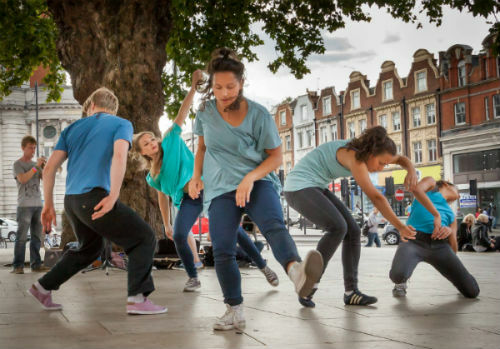 Contemporary Dancers - Off the Ground | Int.